Expand your marketing territory through conquest email. 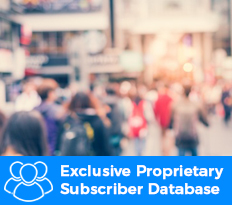 Allow our team of experts to target manufacturer-specific individuals within a close proximity of your dealership using our proprietary subscriber database. Our expertly designed emails will provide the footings that your dealership needs to control you market in ways you never could before. Edge5 gives exclusive rights to one dealership per manufacturer in any given area sent from Edge5’s private database. 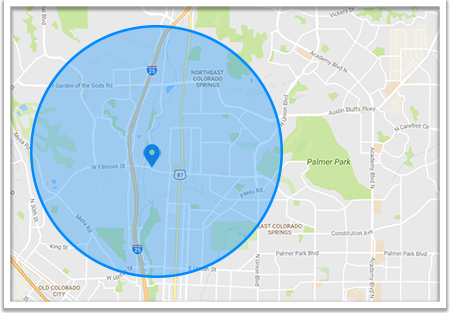 Email recipients are typically within a 7-25 mile radius to your dealership. Emails sent to individuals who have only expressed interest in cars that are consistent with the manufacturers you sell. The first step in our process is to determine the size of your target area. 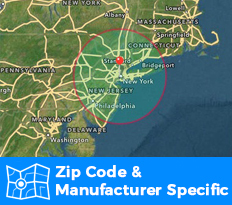 Our zip code-specific database allows us to create a populace of subscribers around your dealership that is comprised of individuals who have stated that the next car they are interested in purchasing/leasing is your specific manufacturer. 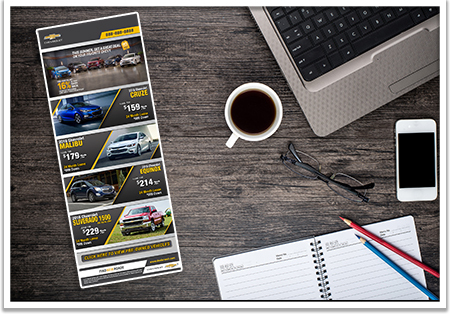 Upon enrollment, our expert team of designers creates an attention-grabbing ad on behalf of your dealership. Our ads are designed using brand-specific guidelines and submitted to compliance on a weekly basis to ensure eligibility for Co-Op redemption. 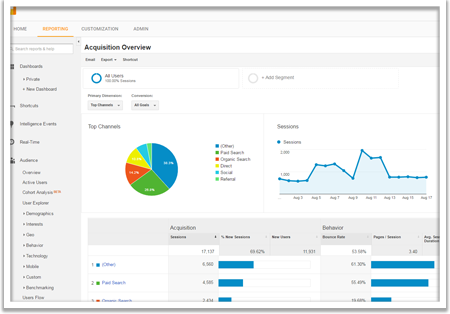 We verify our traffic through third-party reporting like Google Analytics. 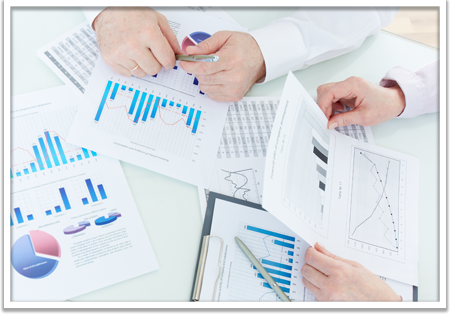 Our traffic is sourced under a single name for easy tracking and each campaign is individually named for clear trend evaluations. 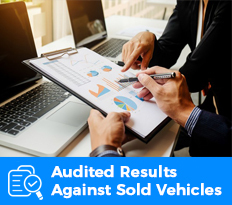 In as little as 4 weeks, we are able to generate a report against your sold vehicle list. We provide you with the email address, as well as receive, open and click data for each individual match. 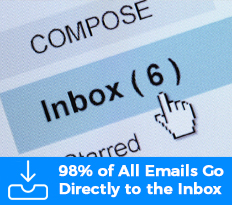 On average, we are able to match more than 20% of your sales on a monthly basis to subscribers whom have sent emails to.